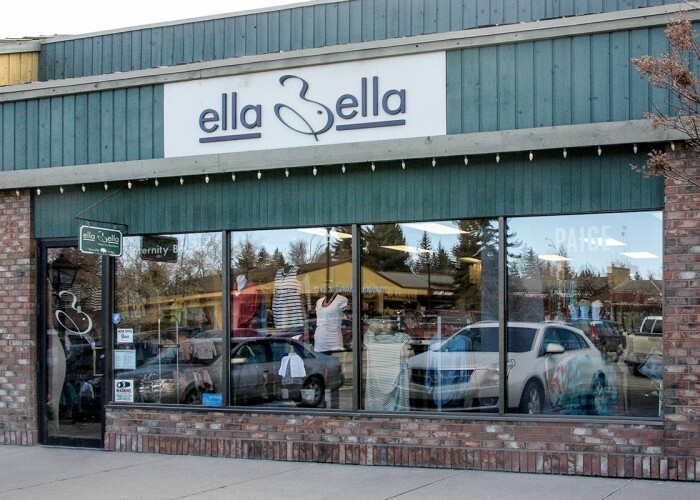 Opened in 2003, Ella Bella exists to give women fashionable and high-quality clothing alternatives. With options for every pregnancy phase from maternity to nursing to post-pregnancy options, you’ll find something beautiful for all occasions. While some clothes are ordered from places like the Netherlands, New York, England, Singapore and LA, Stephanie is working hard to include products local to Calgary and Canada. “We carry toques made by a grandmother in the Willow Park area and baby shower cards handmade from a woman in southeast Calgary,” Stephanie says. Moving forward, Stephanie and Ella Bella would like to bring local partnerships closer to the forefront of her business. 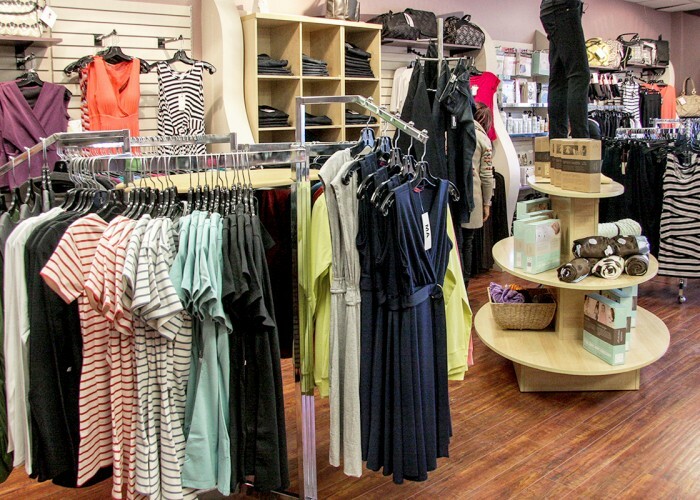 “In 2015, I pursued a partnership with local Focus Sisters Photography and Fashion Calgary. Socialite, the excellent company who made my website, is Edmonton-based. 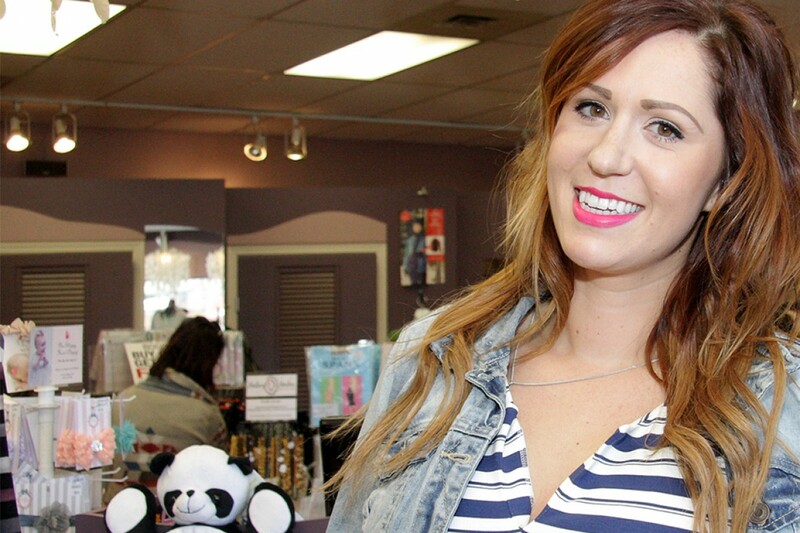 I want to keep it local because Calgary does wonderful things for entrepreneurs and small businesses,” says Stephanie.